"Have you ever read a book you loved so much that when you reached the end you wished you could start all over again? That's exactly the way I felt when I finished reading The Tennis Player from Bermuda, written by Bermudian author, Fiona Hodgkin. 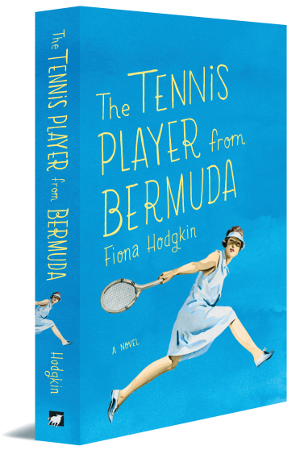 For those of you yet to read it, I envy you because seriously, if you only read one book this year, it has to be The Tennis Player from Bermuda!" —The Bermudian Magazine (February 2013). 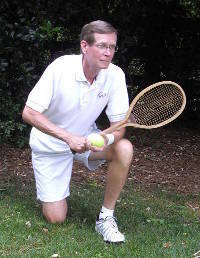 “Meticulous research coupled with skillful weaving of historical tennis fact with fiction."